The internet is scary (?) in "Unfriended: Dark Web," a horror sequel that takes place entirely on the screen of a laptop computer. It turns out this stolen MacBook is filled with snuff films, leading a group of Skype chatting twenty somethings down a road filled with paranoia and murder. 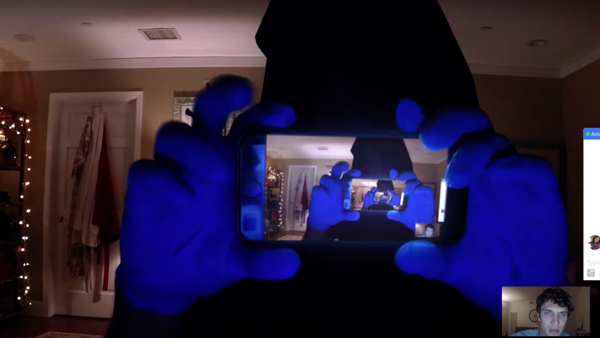 In his review at IGN, William Bibbiani says "Nothing about 'Unfriended: Dark Web' should work, so it comes as no surprise that nothing about it does," and critiques the film's "cynical, immature narrative" and "laughable scenarios."